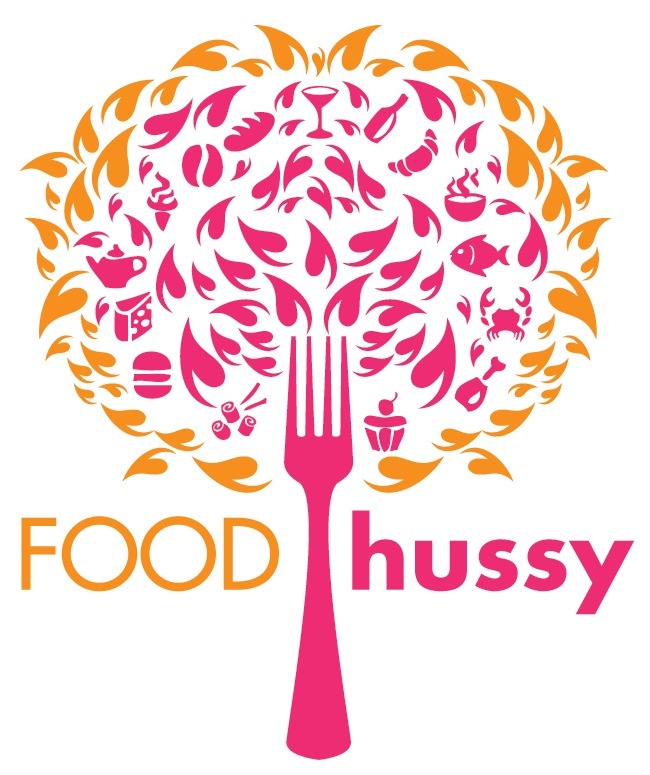 Recipe: Honey Mustard Balsamic Glazed Chicken Breasts with Pompeian Olive Oil | The Food Hussy! 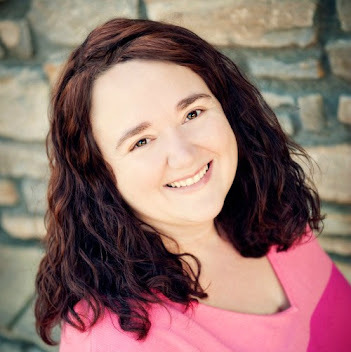 The holidays are upon us - and even when we're not making the "big meal" - we end up with extra people at our dinner table or the need to make quick meals as we run from work to gatherings and engagements. 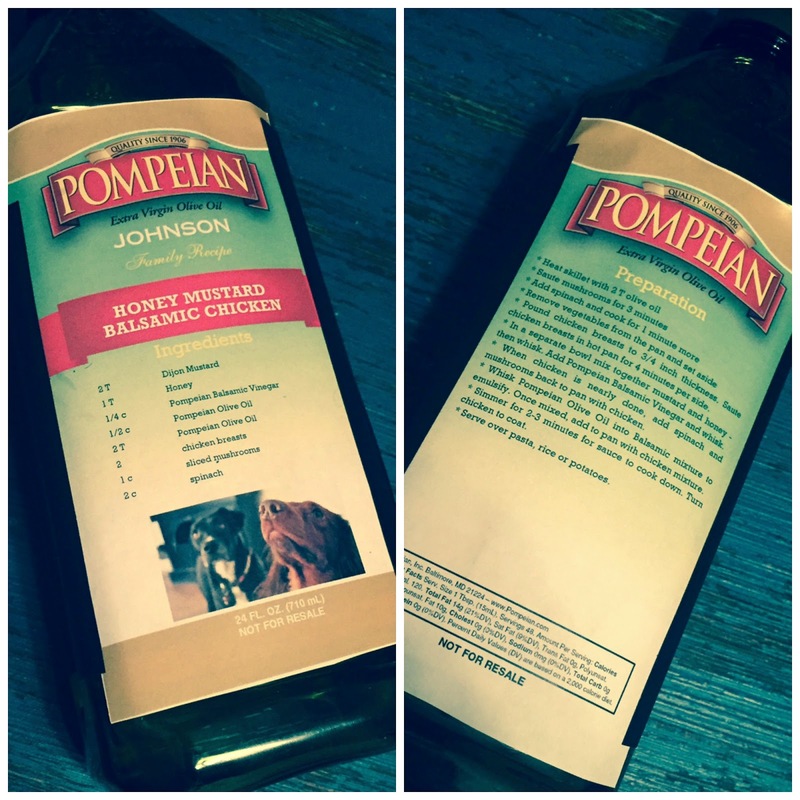 One thing I HAVE to have on hand is a big bottle of Pompeian Olive Oil - I use it all the time! Thankfully the generous folks at Pompeian sent me a bottle and sponsored me to create a recipe to share with all of you! 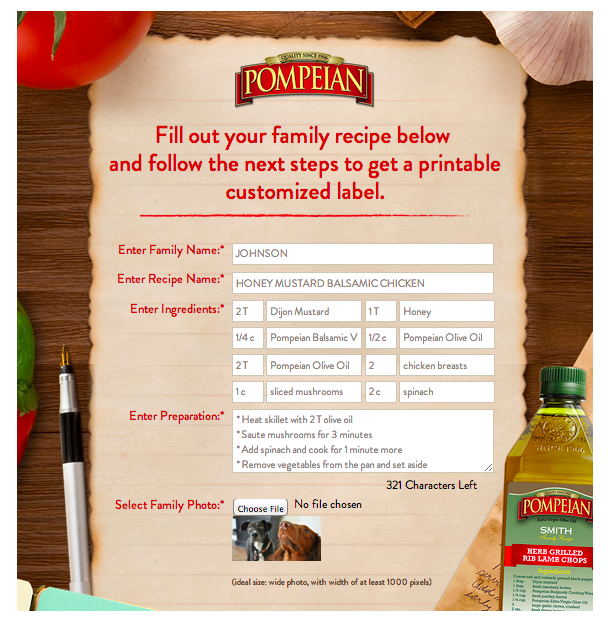 Pompeian has something fun going on this holiday season - you can create a personalized bottle of Pompeian Extra Virgin Olive Oil with a family photo and a family recipe. If your Mom always made you a special dish - give her a bottle with her recipe and a smiling picture of you on it! How fun is that for a stocking stuffer?! On the Facebook page, it's super easy to do (5 minutes or less)! You just enter your recipe (that's the most time-consuming part - the typing), upload a photo and you're done! Print & attach - voila! My very own personalized Pompeian Olive Oil! For my family photo, I chose the dogs - they crack me up - like they're looking up at the recipe! 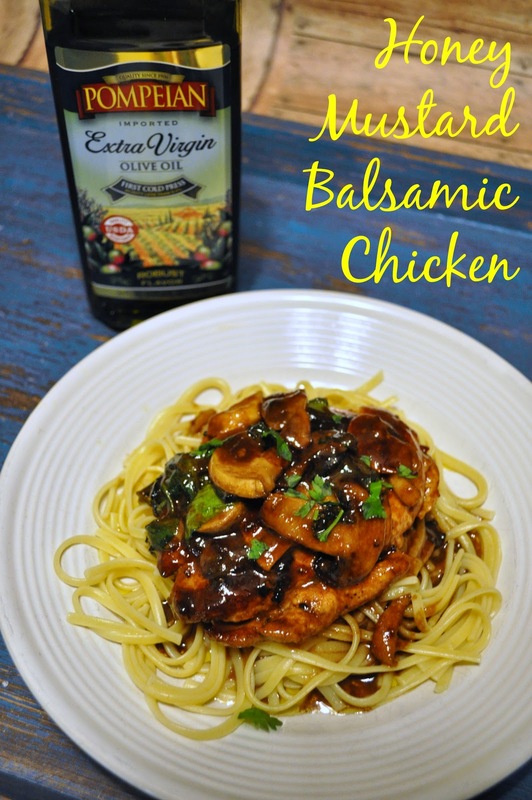 Now Pompeian isn't just about olive oil - they also have Balsamic & Red Wine Vinegars - thankfully because I made a delicious Honey Mustard Balsamic Glazed Chicken with Pompeian Olive Oil & Balsamic Vinegar (I'm obsessed!). Pound chicken breasts to 3/4 inch thickness. Saute chicken breasts in hot pan for 4 minutes per side. 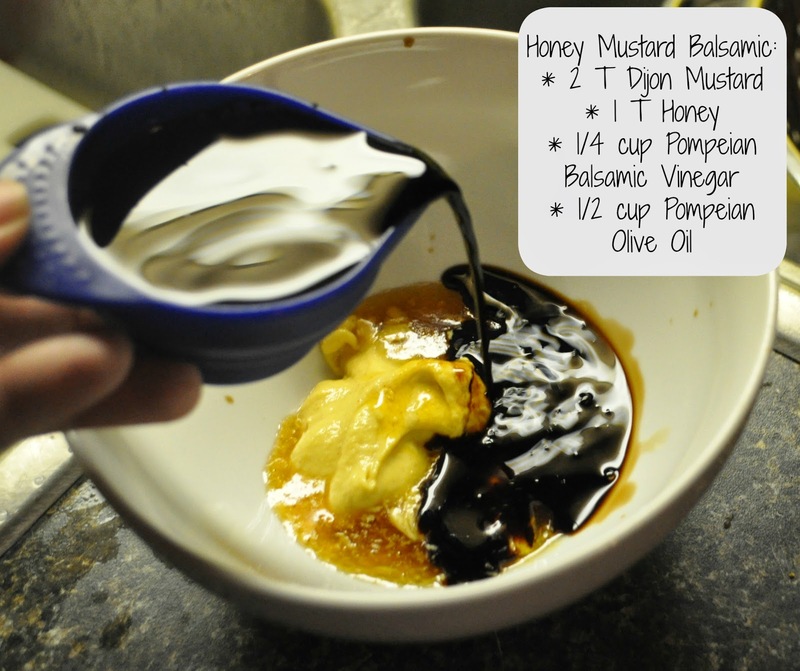 In a separate bowl mix together mustard and honey - then whisk. Add Pompeian Balsamic Vinegar and whisk. When chicken is nearly done, add spinach and mushrooms back to pan with chicken. Whisk Pompeian Olive Oil into Balsamic mixture to emulsify. Once mixed, add to pan with chicken mixture. Simmer for 2-3 minutes for sauce to cook down. Turn chicken to coat. For more recipe ideas, visit Pompeian.com.